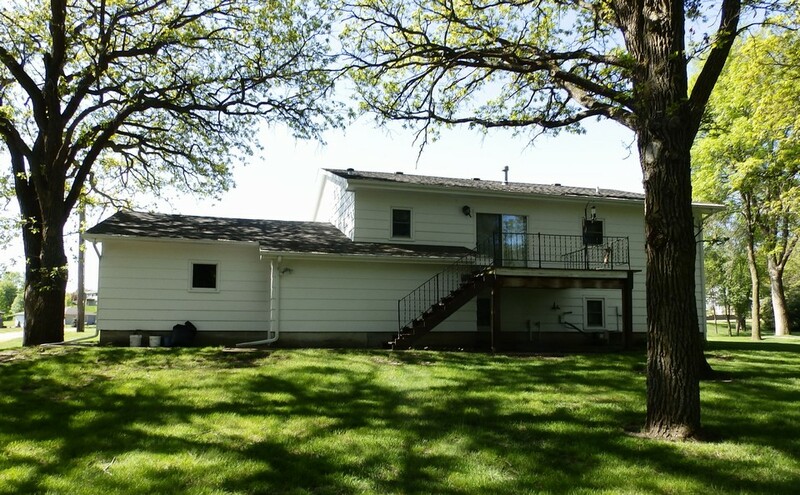 Great location with great yard and privacy. 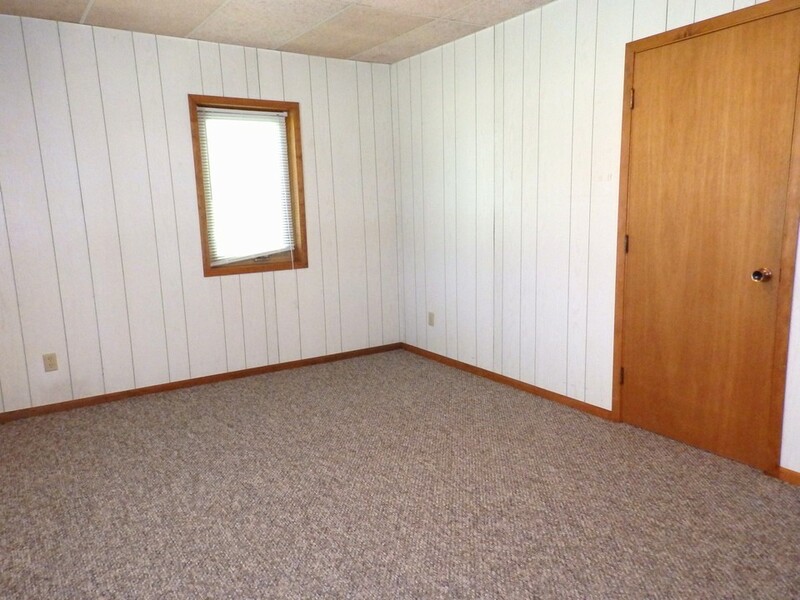 This four bedroom house has many pluses. 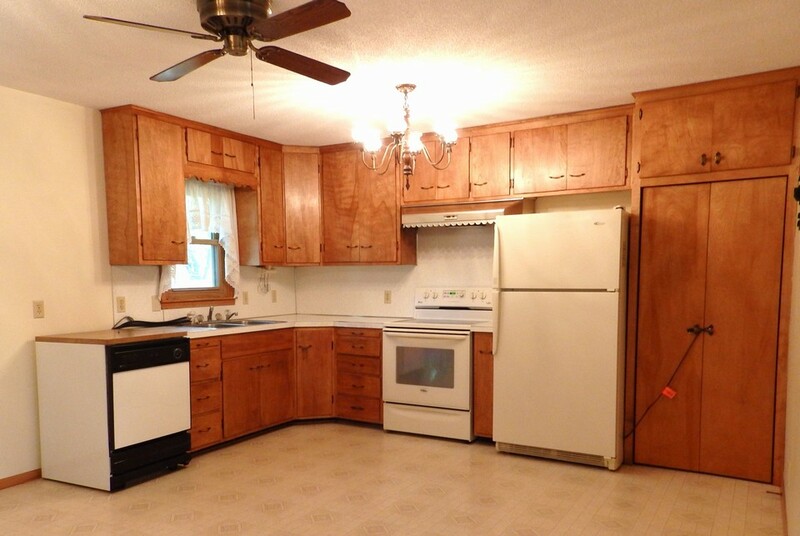 Good size kitchen/dining area with sliding glass doors to the deck. 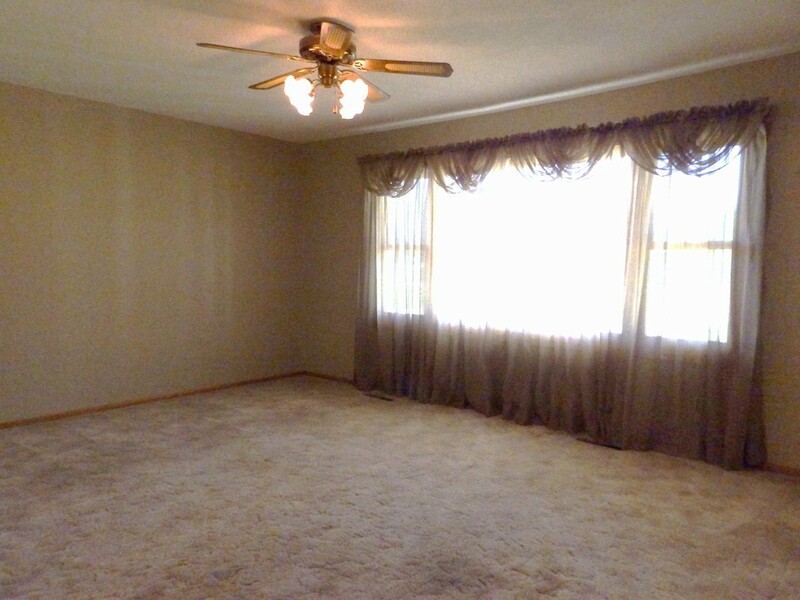 Nice size living room over looking the large front yard. 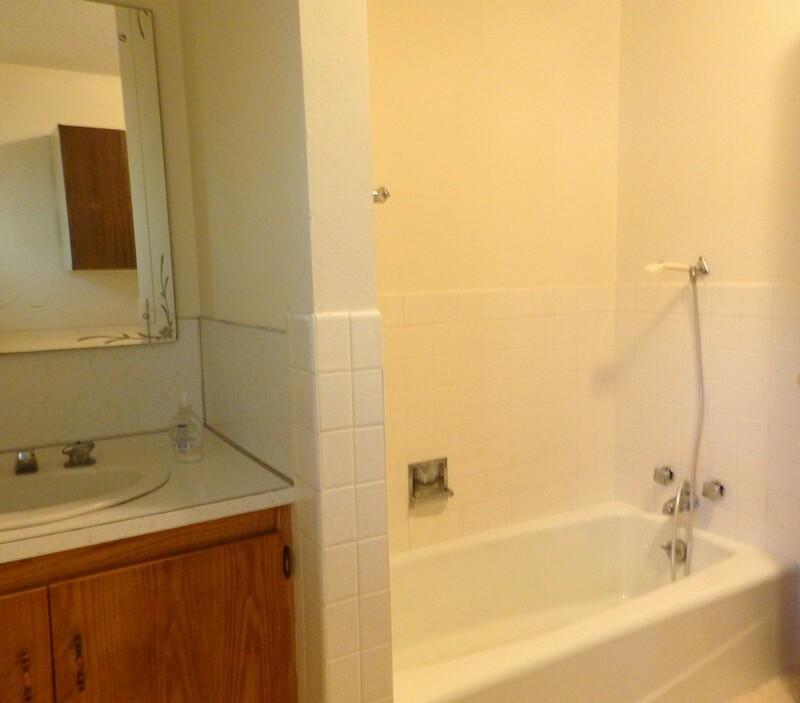 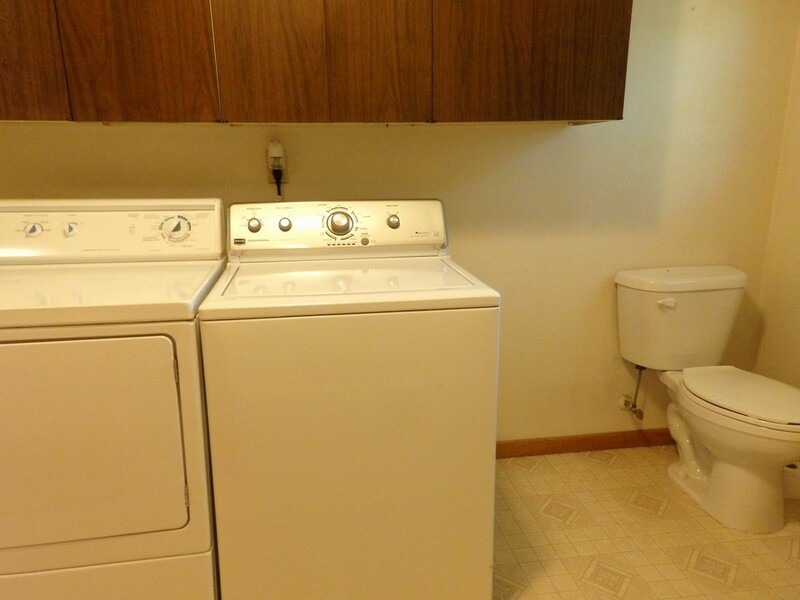 The washer/dryer are located on the main floor in the full bathroom. 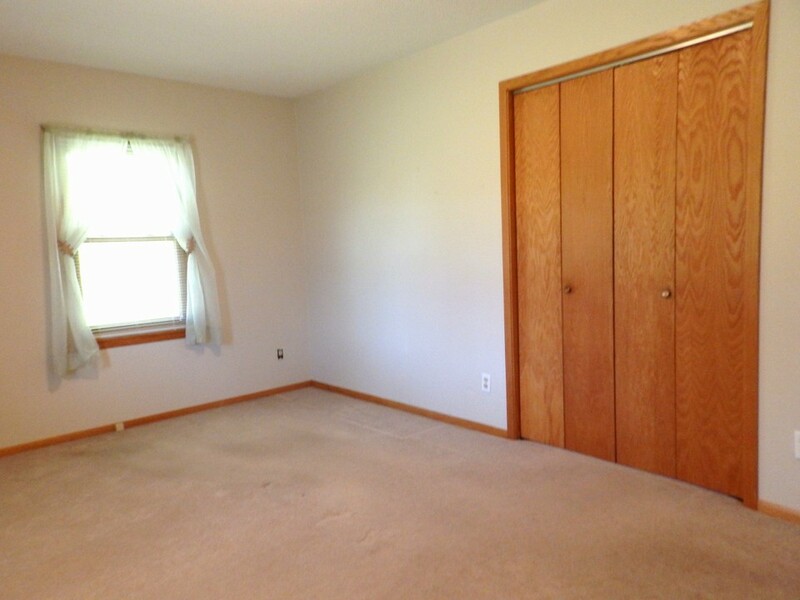 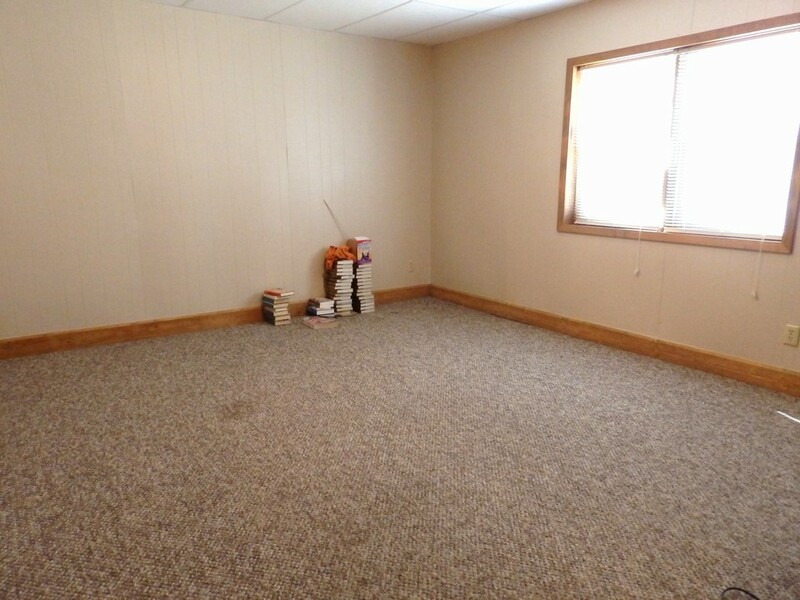 Family room is in the lower level with two bedrooms and full bathroom. 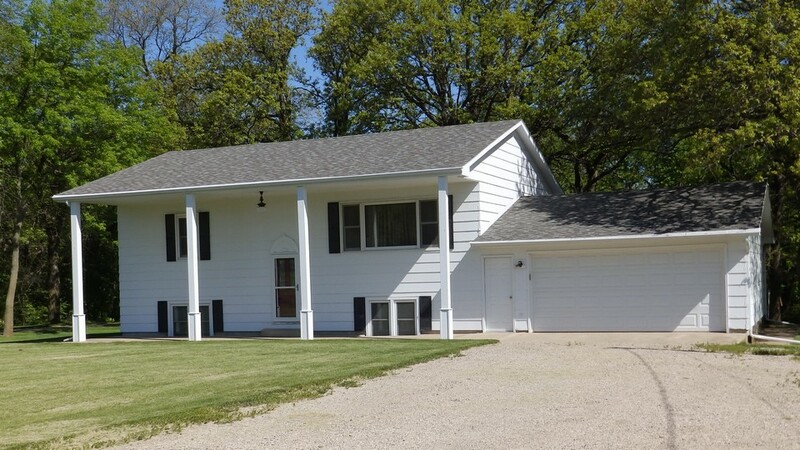 A great family house.